Find a great venue to hold your special event. 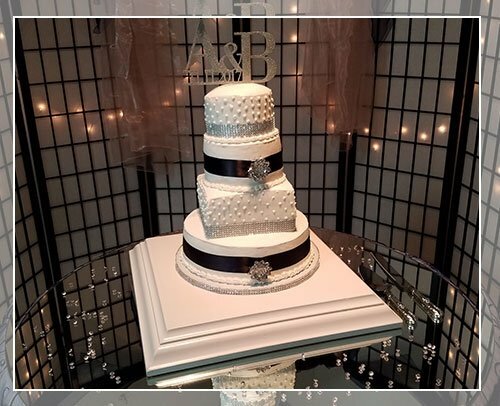 Choose none other than Occasions Unlimited in Baker, LA. 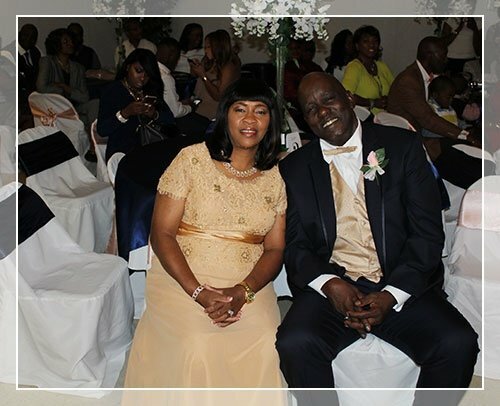 Our family-owned and -operated banquet hall is the ideal venue for all types of gatherings. 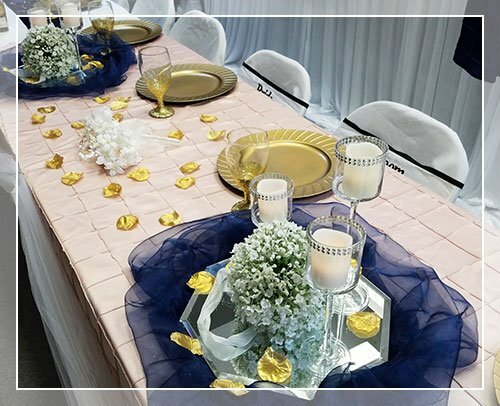 Whether you need a great setting for your wedding reception or corporate affair, our event space will make your celebration truly memorable. Owned by Patrick and Marilyn Alexander, our 4300 sq. ft. banquet hall makes a perfect venue for both intimate and corporate events. The seating capacity of our space depends on the table configuration requested, but the hall can accommodate up to 299 persons. 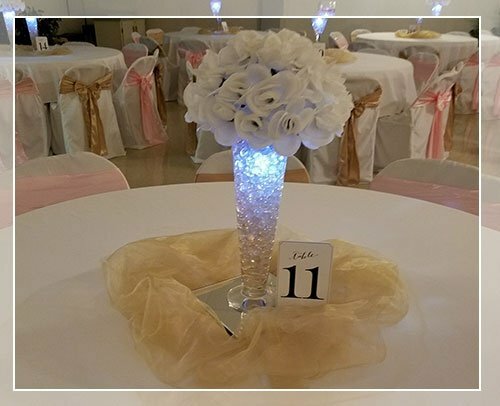 Decorations for your event are also included in the packages we offer. Want to make your celebration unforgettable? Book a banquet hall that flaunts a wonderful ambiance. Host your party in Occasions Unlimited. Our charming and spotless facility will surely capture your heart. Contact us today to learn more about our products and services. A representative will provide you with the details on the packages we offer.